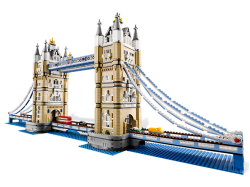 Stretching over the River Thames since 1894, the famous Tower Bridge of London, England is one of th.. 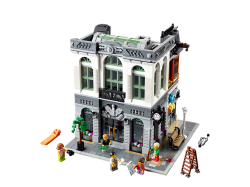 Discover a world of mystery and adventure with the LEGO® Creator Expert Detective’s Office! 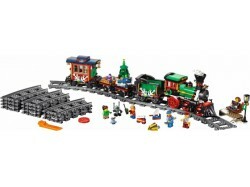 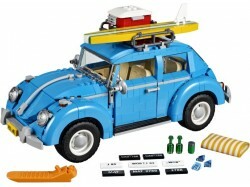 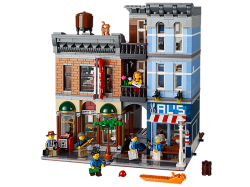 Step thr..
LEGO® Creator Expert model has an iconic elegance that evokes feelings of nostalgia, romance and adv..
Make a secure deposit at the highly respected Brick Bank, featuring an array of intricate details an.. 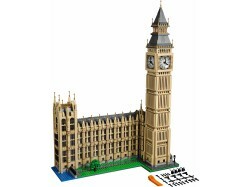 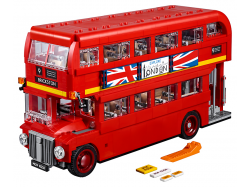 Build the world’s best-known clock tower!Recreate one of London’s best-known landmarks with the amaz.. 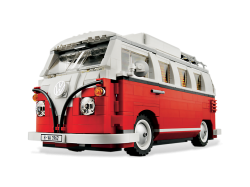 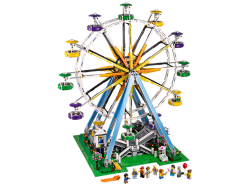 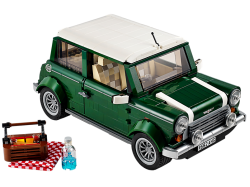 Gather the family for some festive LEGO building fun with this charming model featuring a full circl..
Take a trip to the amazing Assembly Square, developed to celebrate ten years of LEGO Modular Buildin.. 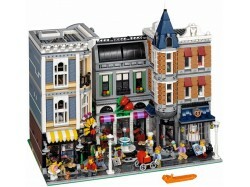 Build and discover the Taj Mahal! 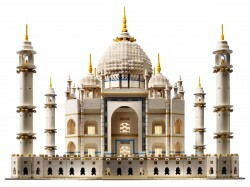 The huge ivory-white marble mausoleum, renowned as one of the worl.. 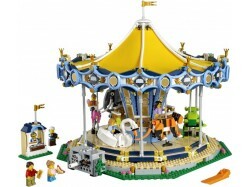 Experience the majestic Carousel with a wealth of delightful features, including a large textile can..
Head for home with the festive Winter Village Station holiday set, featuring a snowy railroad statio..